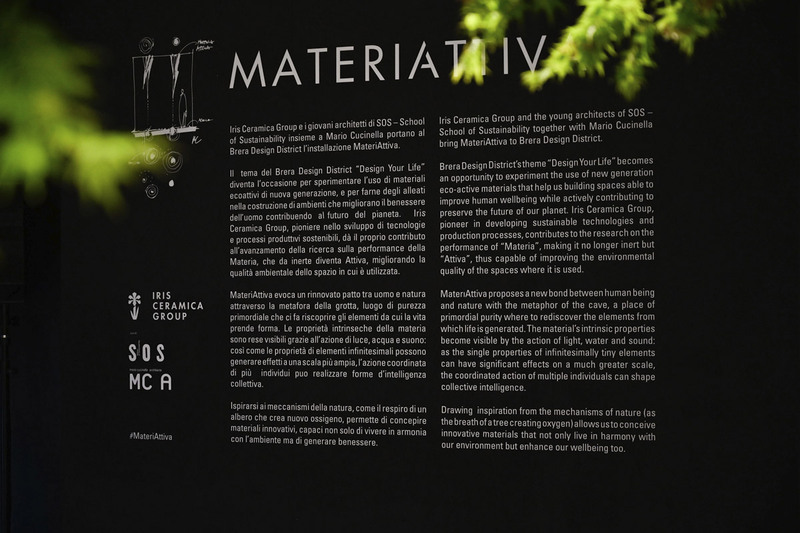 The profitable partnership between the Iris Ceramica Group, SOS – School of Sustainability and MC Architects comes to Milano Design Week 2019 to present the MateriAttiva installation, a multi-sensory experience investigating the new frontiers of ceramics and exhorting us to adopt new forms of sustainable development. 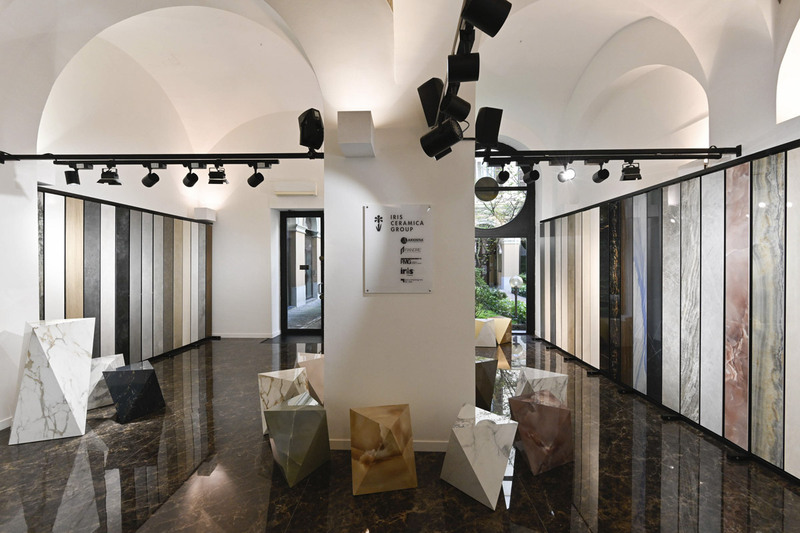 Located in the heart of the Brera Design District, MateriAttiva views sustainability as a tool for sealing a new pact between humans and nature. 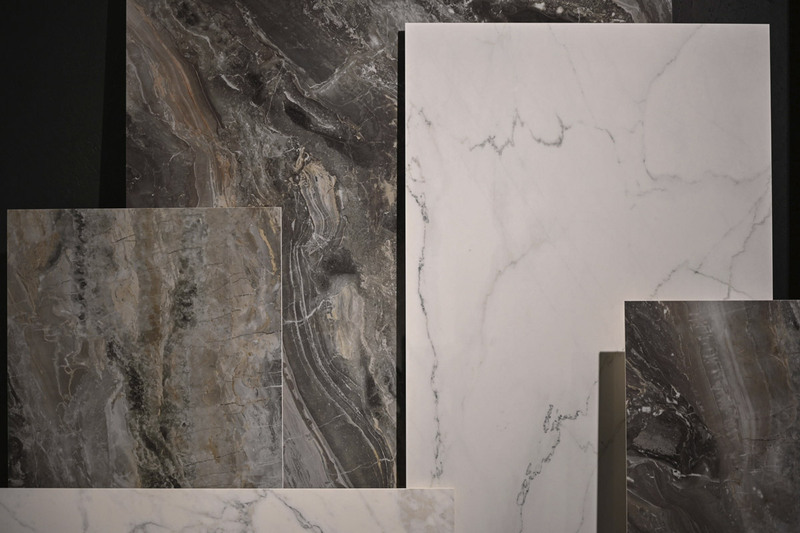 A partnership between a leading manufacturer of surfaces for contemporary design, a renowned international architectural practice and a post-graduate school for young professionals all sharing a single common denominator: a vocation for sustainability. 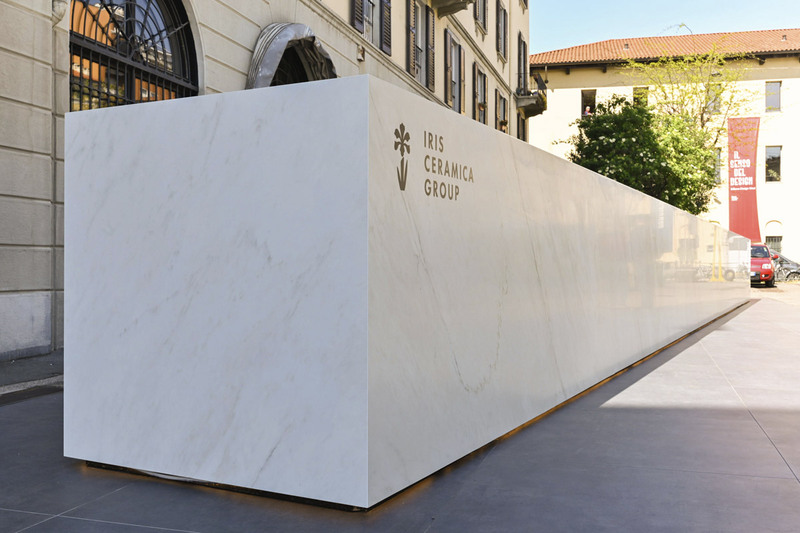 This is the shared value representing the foundations of the partnership between the Iris Ceramica Group, Mario Cucinella Architects and SOS – School of Sustainability, aimed at promoting awareness of environmental issues while offering tangible solutions for reconciling human wellness with the future of the planet. 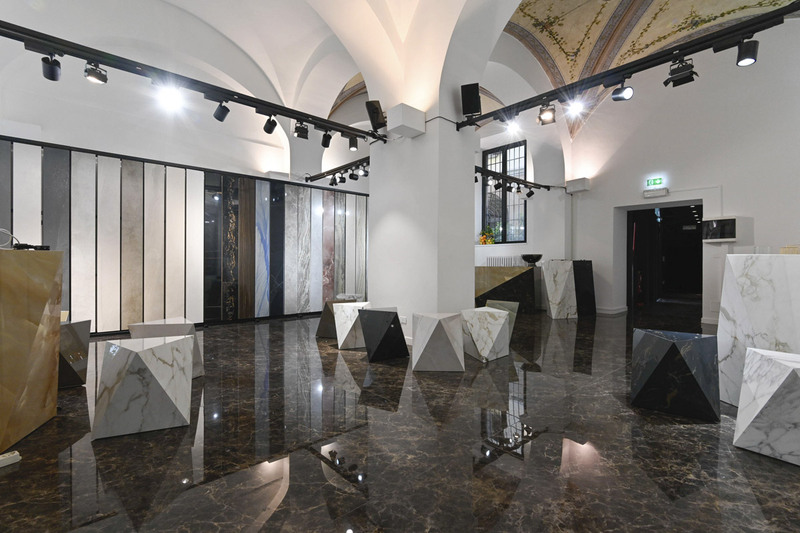 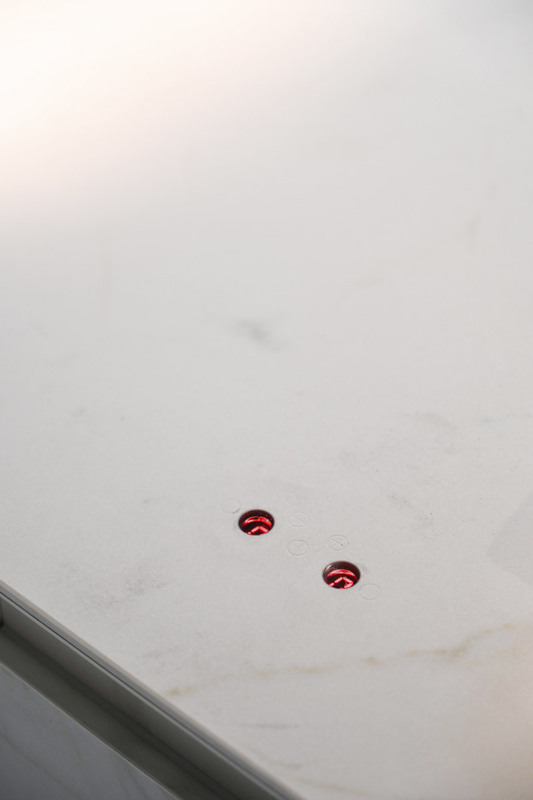 During Milano Design Week 2019, the Iris Ceramica Group will be Main Sponsor of the Brera Design District, where the professional partnership will be given concrete form in the highly symbolic installation MateriAttiva. 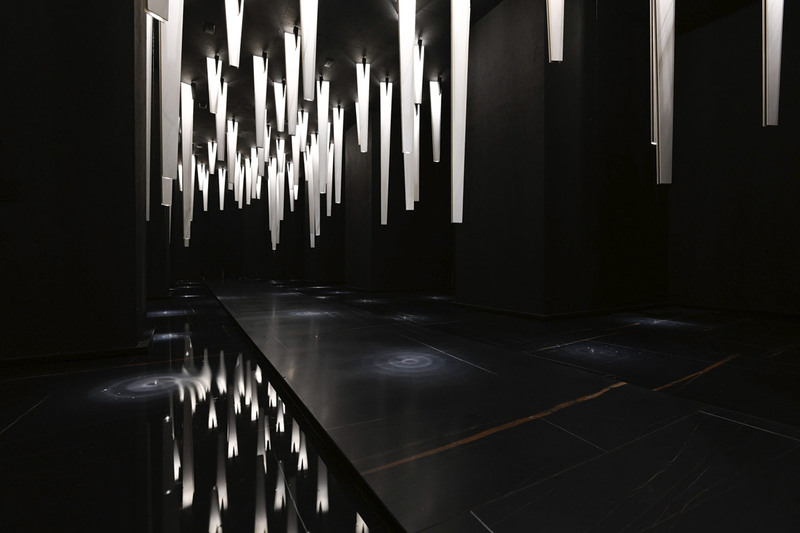 The cave as a recurrent feature of human history, the site of the earliest forms of anthropisation but also a place of inaccessible primordial purity, offers visitors a multi-sensory experience supported by the action of light, water and sound, in discovery of the elements that gave origin to life. 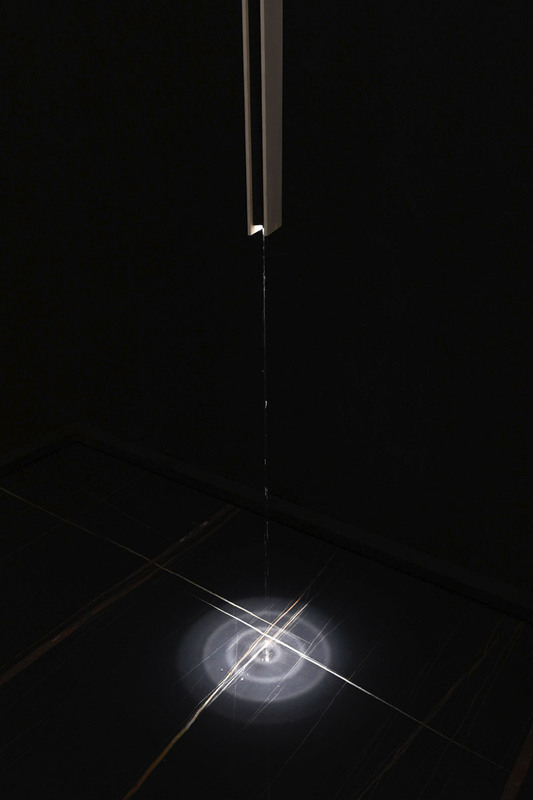 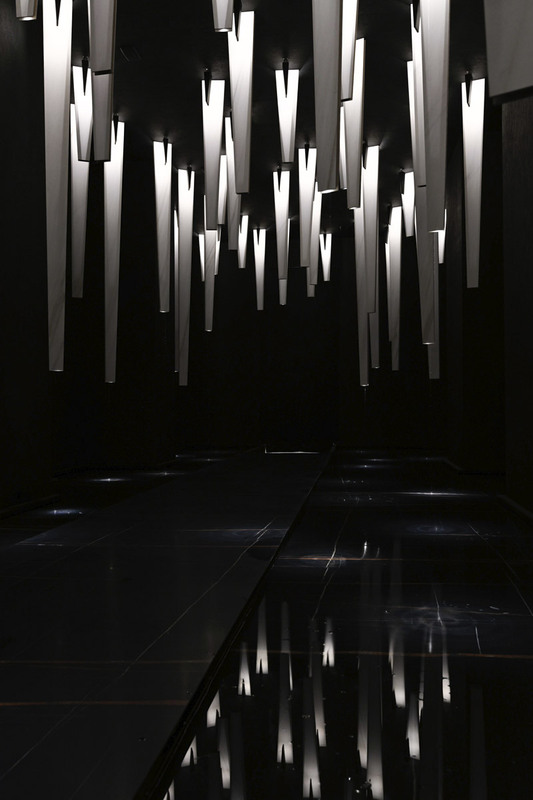 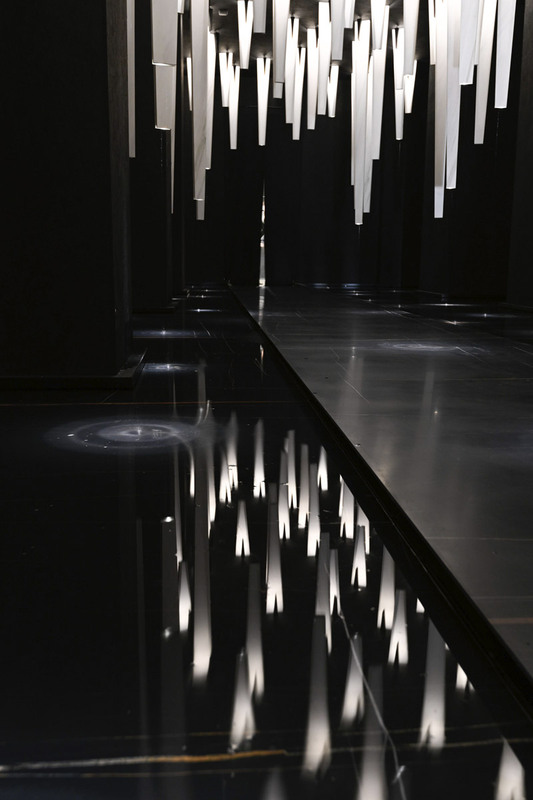 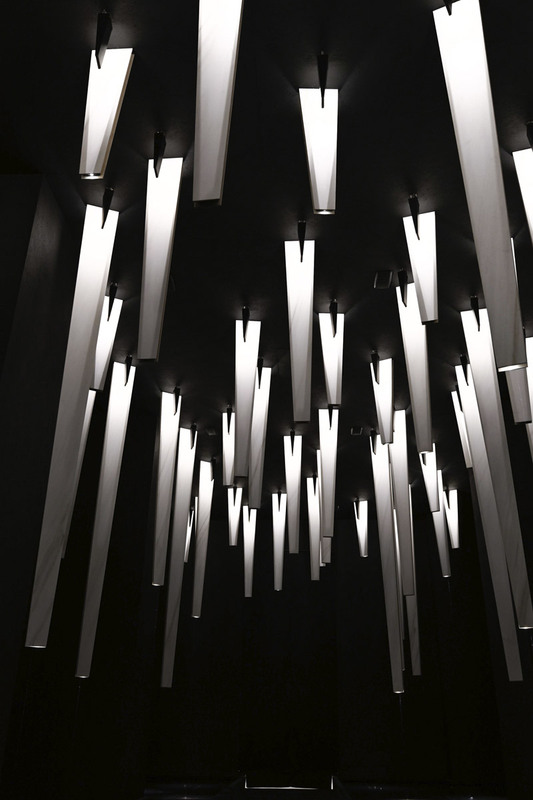 As we cross the threshold, we are immersed in an path featuring a series of ceramic stalactites, in which the atmosphere is made intimate by the sound of drops falling onto a thin veil of water, producing tiny lights. 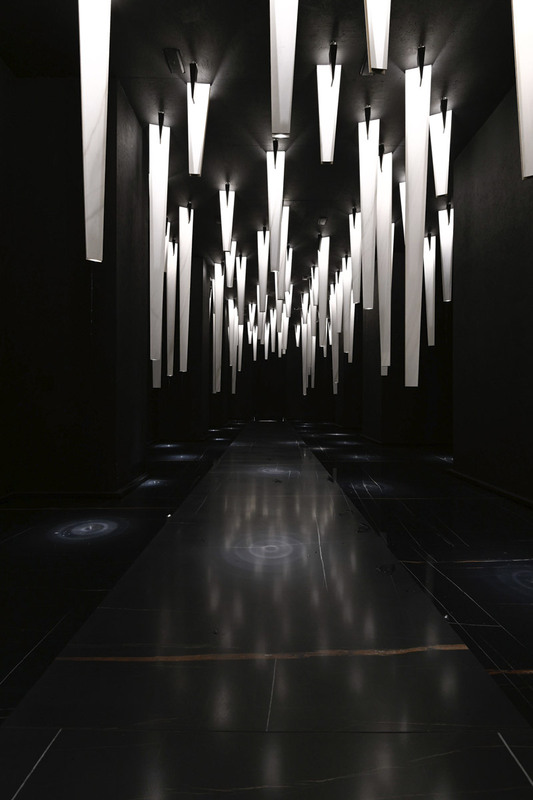 Going into the second room is like “re-emerging” out of the cave to discover the social dimension of the visitor experience. 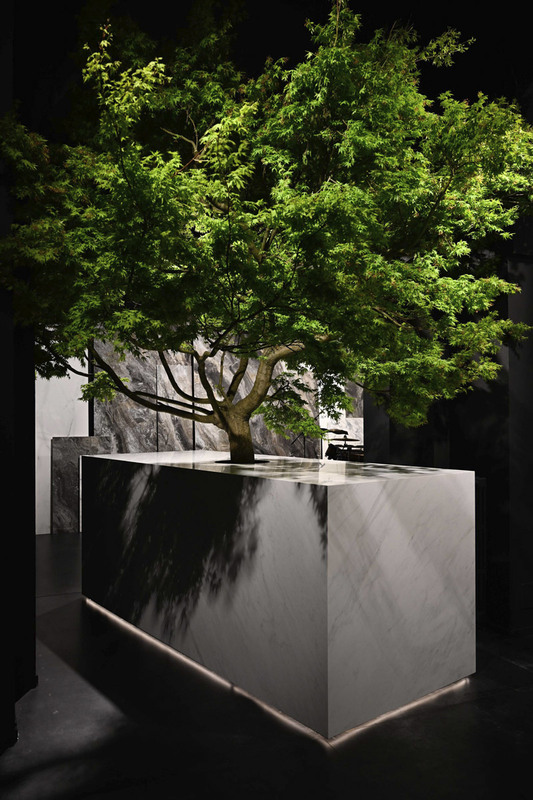 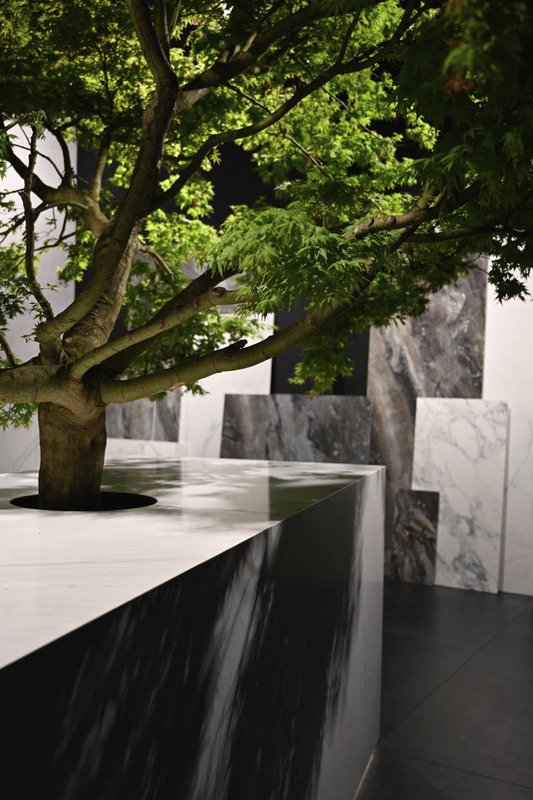 The breathing of the tree featured in the central space reminds us of the need to welcome inspiration from the hidden mechanisms of nature in designing materials that allow us to live in harmony with it. 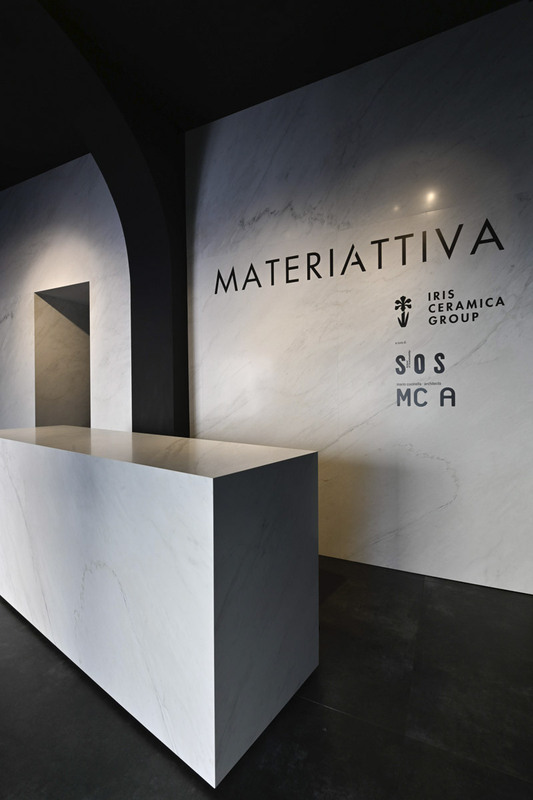 MateriAttiva evokes a new pact between humans and nature, casting light on new generation materials; the purity evoked by the archetype of the cave becomes real environmental quality thanks to ACTIVE Clean Air & Antibacterial Ceramic™, a revolutionary technology developed by the Iris Ceramica Group which makes porcelain surfaces ecologically active. 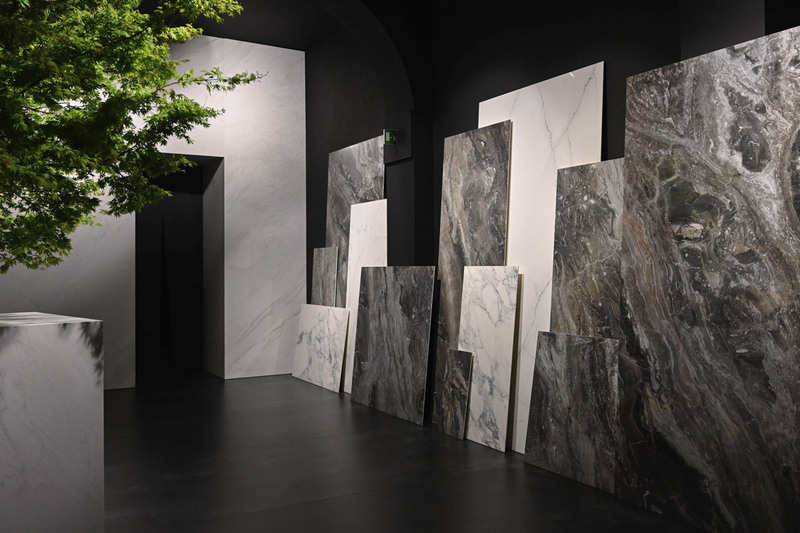 Thus a material which is by nature inert becomes an active architectural element capable of significantly improving the environmental quality of spaces where it is used. 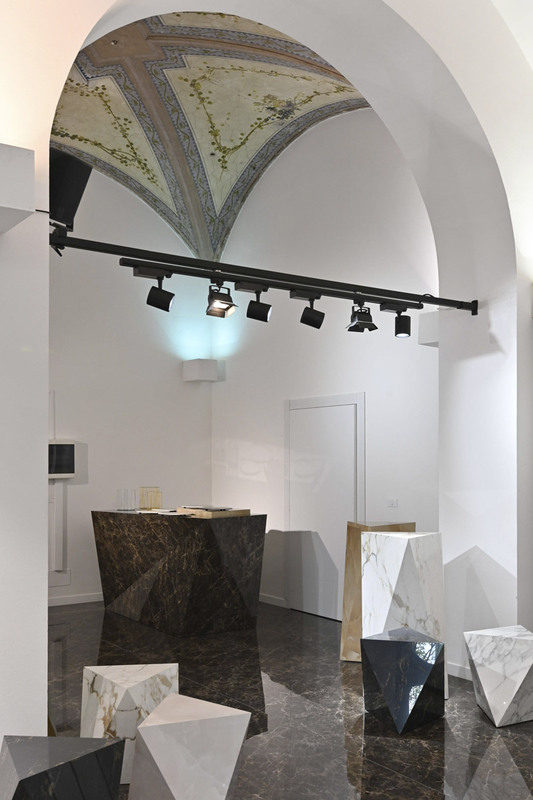 The Group’s participation in FuoriSalone 2019 marks an important new milestone in its partnership with SOS and MC A, which began in 2018 with their technical sponsorship of the Italian Pavilion at the 16th International Architecture Exhibition at Biennale di Venezia and continued with a temporary installation in Bologna’s Piazza Santo Stefano, Pollution 2018 – RefleAction. 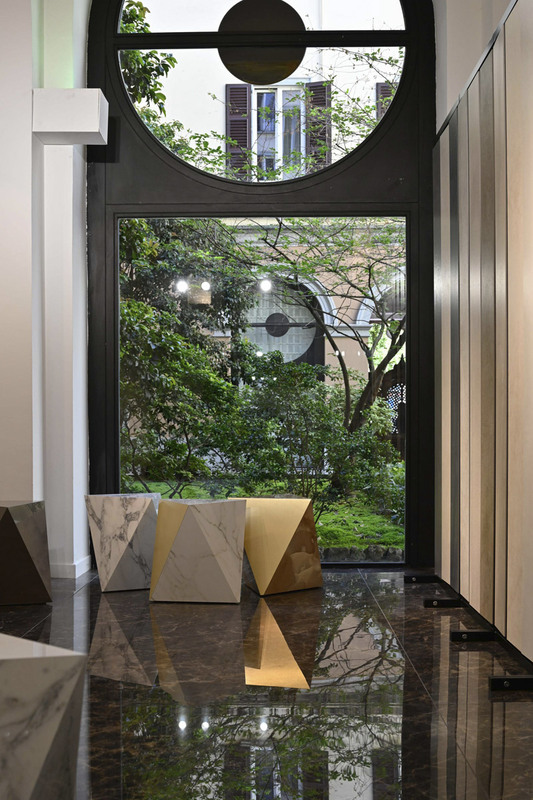 The success of the installation led to an international contest in which young architects and designers were invited to come up with new projects and visions for sustainable contemporary living: Pollution 2019: Architecture for a Sustainable Future. 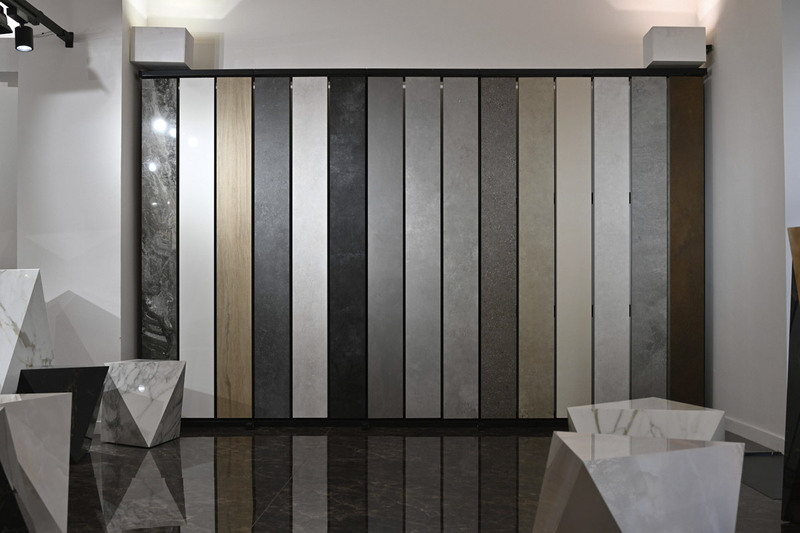 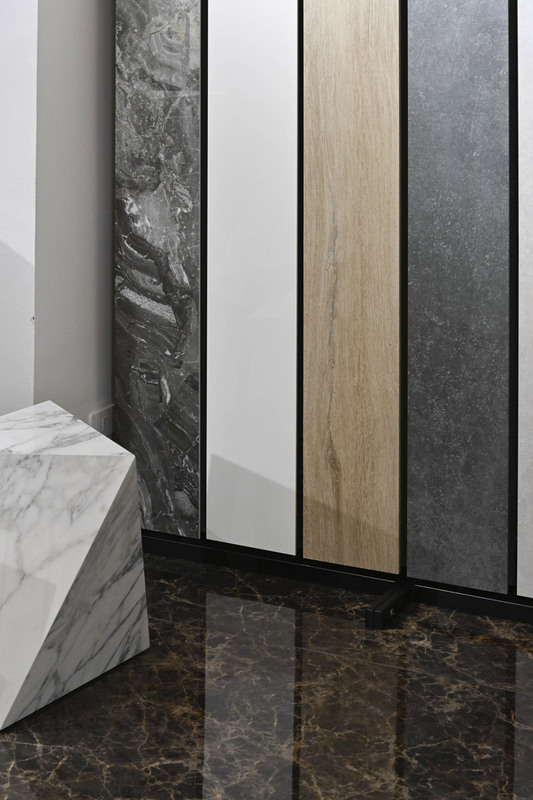 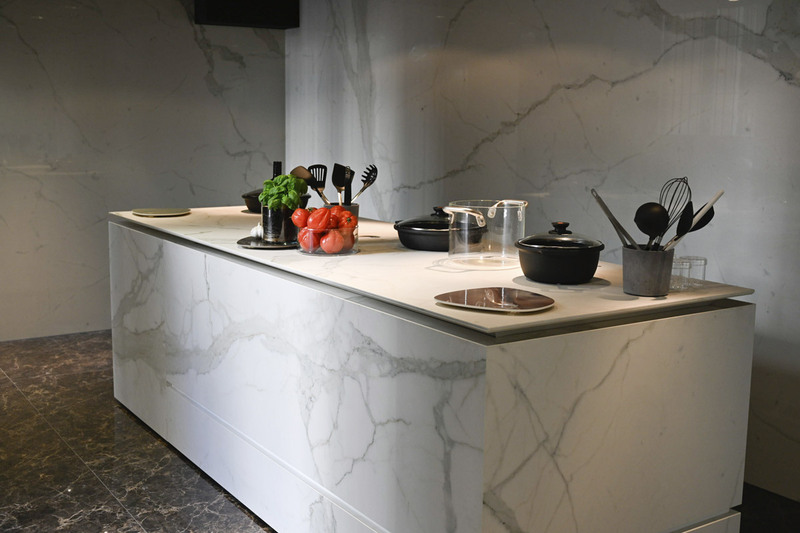 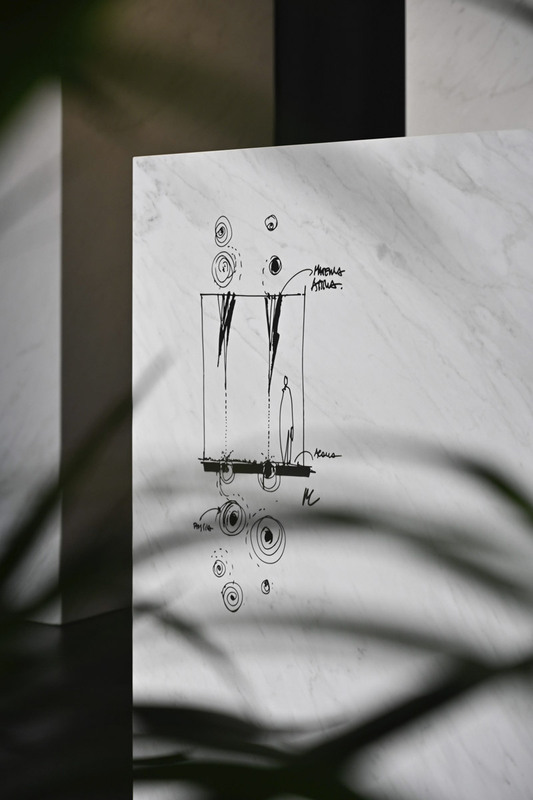 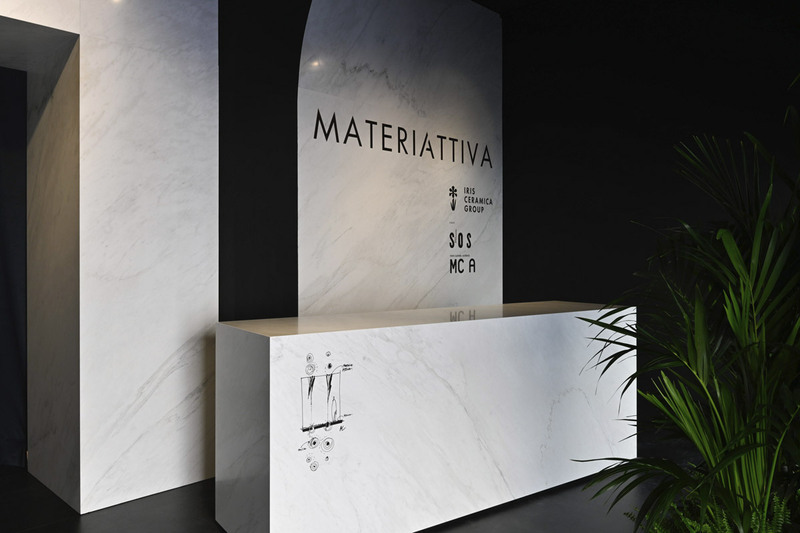 MateriAttiva is part of the Iris Ceramica Group’s wide-ranging Corporate Social Responsibility project, which also includes the recent achievement of the zero emission goal in the Group’s plants for the production of ceramic maxi-slabs. 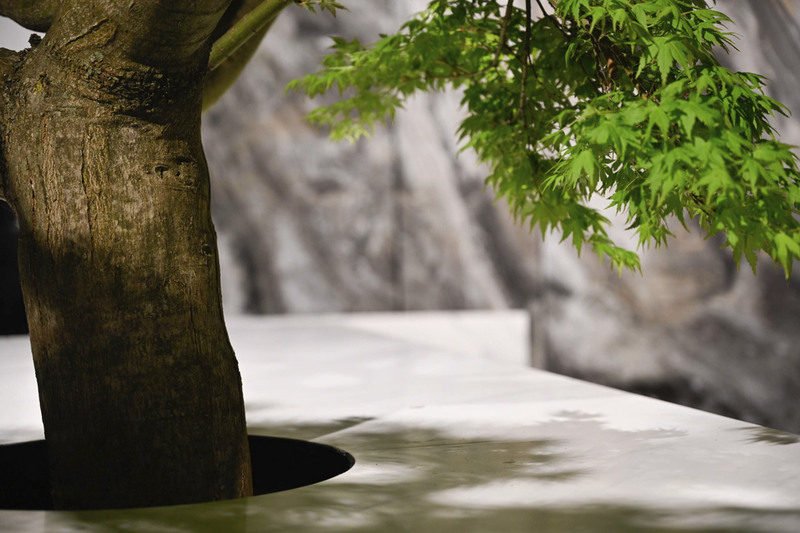 The process will continue with a social and environmental welfare programme to be announced in the months to come.